Below is a list of Utah public, semi-private and private golf courses that host golf outings at their facility. The following golf courses are actively seeking new groups to host. Please inquire to receive a quote for your golf event/outing. 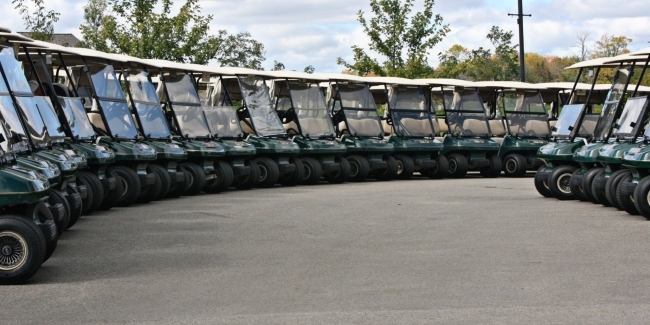 Bring your company or group to spend time together on the golf course! Corporate and group tournaments are great and offer many benefits to Utah companies, association outings, fundraisers, family reunions, church group activities and more. 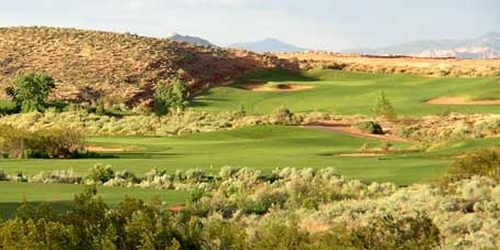 Crater Springs Golf Course attracts corporate tournaments of the highest stature, including Smith's, Zion's Bank, and Wasatch Electric. The experienced staff of Crater Springs Golf Course at Homestead are accomplished at planning golf outings for groups from small, up to a full field. 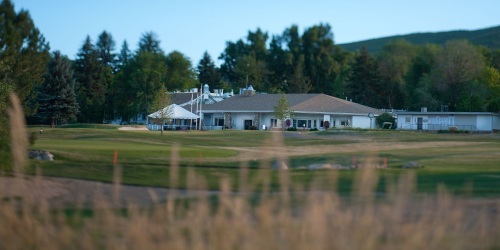 With an award winning course and award winning clubhouse the Crater Springs Golf Course facilities were designed to fit the needs of almost any group event or corporate tournament. Players of all levels with come away with the same great experience! Crater Springs is the onsite golf course of Homestead Resort which offers guestrooms, meeting rooms and full service restaurants. 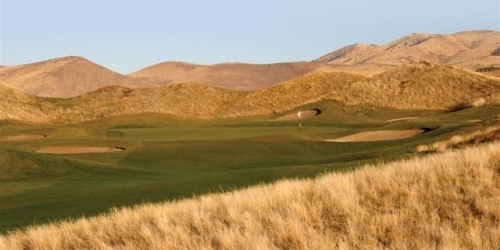 It is the only golf course in northern Utah with on-cart GPS system that includes hole and green overview, electronic scoring and a live leader board feature. These amenities along with the professional service the course and resort staff provide make it and Homestead Resort a favorite among group and corporate guests.